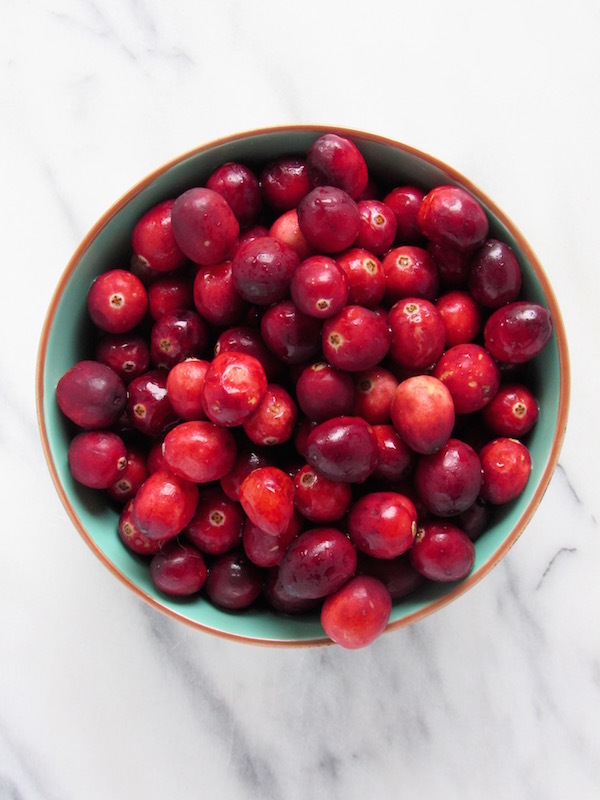 Let’s make the easiest and tastiest 15-minute cranberry sauce EVER! You can make it up to three days in advance too. Thanksgiving is my favorite holiday and therefore deserves some RESPECT!! When I think of Thanksgiving, I feel no pressure. It’s ALL. ABOUT. FOOD. And food, I can do. Cranberry sauce is literally the EASIEST dish you can make, yet is often overlooked as something that should be made from scratch. It takes around 10-15 minutes from start to finish, and most of that time is spent simmering. Sure, you can buy it from a can, but once you try the homemade version, you will NEVER go back to store-bought! I love this sauce so much, that even if I’m not hosting dinner I make sure to bring some just in case the home I’m going to decides to take a shortcut with the canned version. I normally make mine with whatever oranges are available, but this year I decided to try clementines because of their burst of citrus goodness. If you can’t find clementines, just sub with whatever type of oranges look fresh. Don’t use canned orange juice because the zest is what takes this cranberry sauce to new heights!! 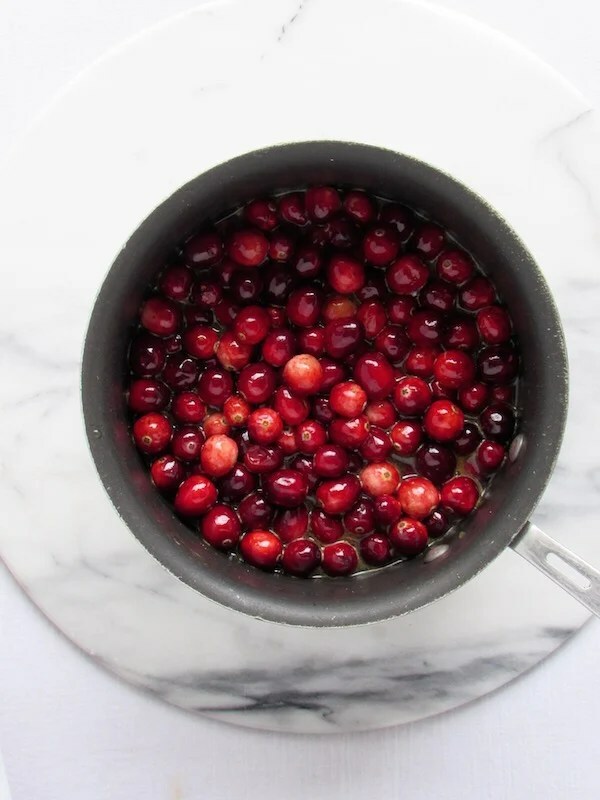 This cranberry sauce can be made up to three days in advance and stored in the fridge. Get recipe inspiration, planning tips, and a downloadable timeline guide for prepping for Thanksgiving here on my post for How to Host an Epic Thanksgiving. And YES, you can even learn how to keep mashed potatoes warm for 4 fours! Start by zesting two clementines and set aside the zest. Juice four clementines and add it to a saucepan with water and sugar over medium heat. Heat until the sugar is dissolved and add the cranberries. Simmer the cranberries for about 8-10 minutes until all the berries have burst open. Add the zest off the heat and stir to combine. Let cool and place in a covered container in the fridge for up to three days in advance (really this will last much longer because the sugar acts as a preservative). 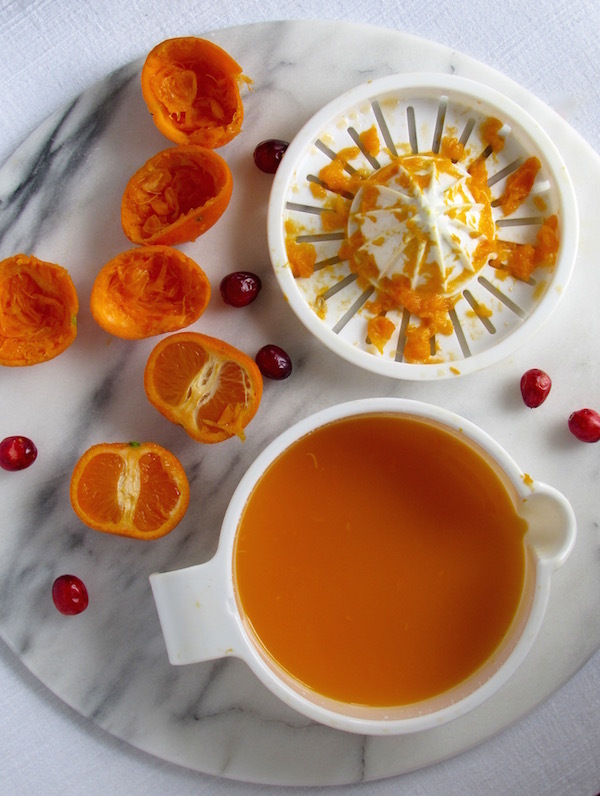 Fresh Cranberries and clementines burst with flavor in this easy and tasty Thanksgiving side! Zest the rind of two clementines, set aside. Extract the juice of all 4 clementines and measure to get 1/2 cup. In a medium saucepan, heat water, sugar, and clementine juice together to dissolve sugar. Once dissolved, add cranberries. Gently simmer cranberries for 8-10 minutes, or until all the berries have softened and popped open. Remove from the heat and stir in clementine zest. Cool and place in a covered container. Keep chilled in the fridge until ready to serve. 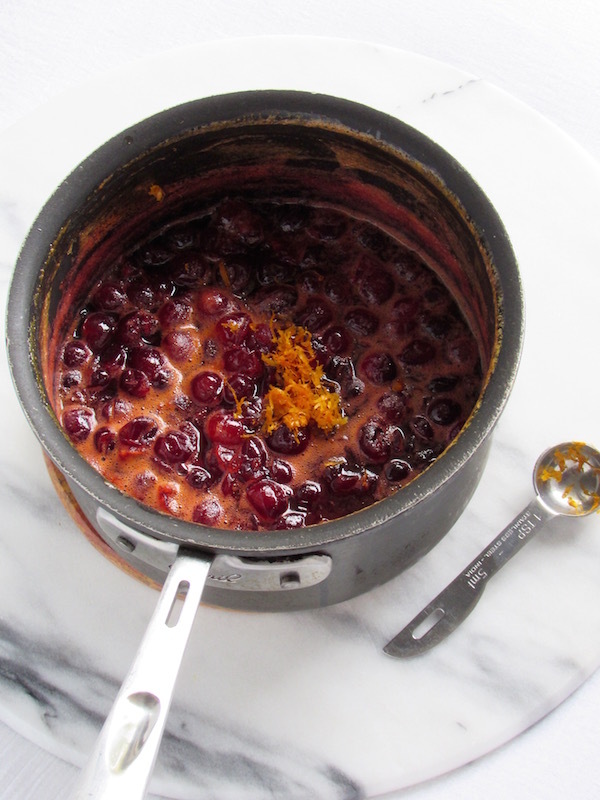 This cranberry sauce can be made up to three days in advance. Showing you some love from FBP. Your blog is great! Keep up the good work! I’m ashamedly still a fan of cranberry sauce in the can, but I know in my heart that it’s time to grow up and graduate to a beautiful, fresh version from scratch, like this! I love your photos! We all love the turkey day foods of our childhood! Luckily, this is so easy to make, it won’t hurt to give it a try. I have converted many canned cranberry sauce lovers! I made your easy cranberry clementine sauce this Thanksgiving, and it was the first time that everyone commented on how good my cranberry sauce was! Usually, the cranberry sauce is just a holiday “requirement”. The clementines give this sauce such a distinct flavor. Thanks for the recipe. Oh I’m so glad to hear that Ginny. It sounds like you were the Thanksgiving hero this year! 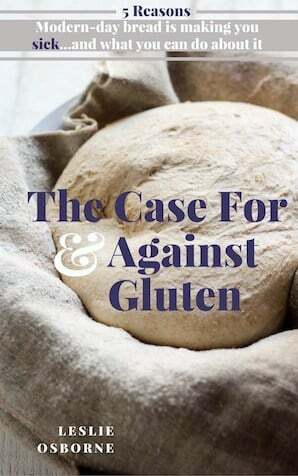 I love hearing that a recipe won you lots of rave reviews. You made my day Ginny!